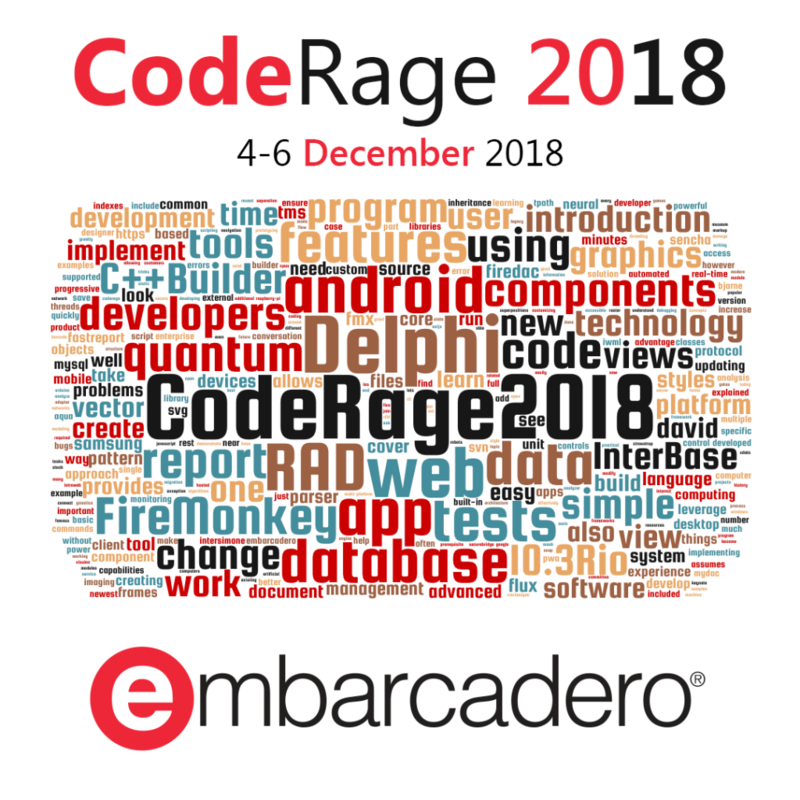 CodeRage 2018 is just around the corner! The boilerplate code is of course available for download, please use it to jump start your own software. Oh, and the nice thing about PWA, an Android device will offer the user the option to install the web app as an actual app with an icon on the start screen. Good stuff! Dit bericht werd geplaatst in Android,Delphi,FMX,News,Windows en getagd 2018,CodeRage,CodeRage2018,Delphi,Embarcadero,microservices,Progressive Web App,PWA door Danny . Bookmark de permalink .